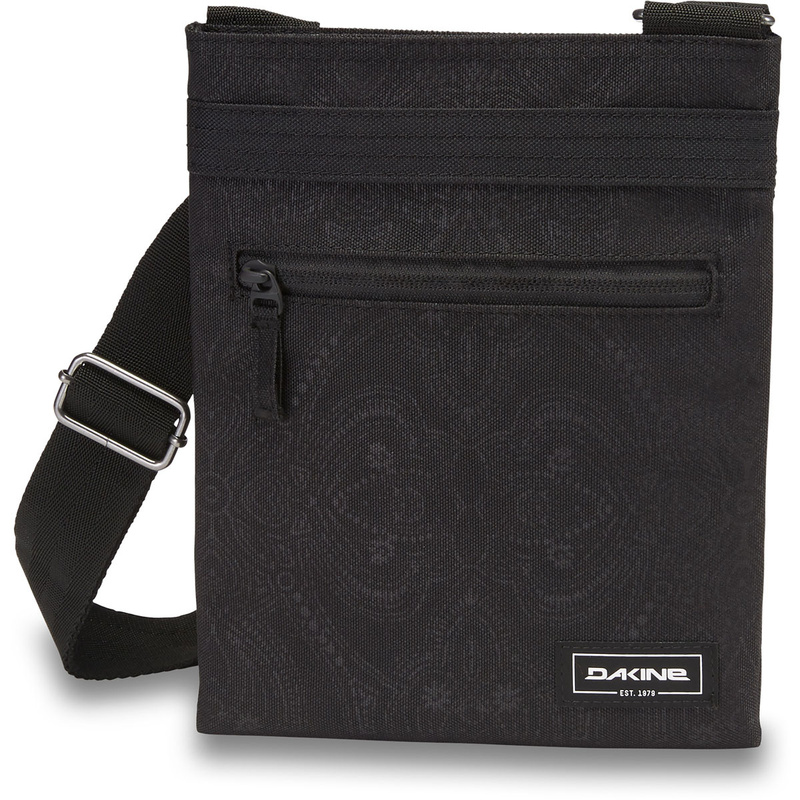 The popular Jive purse is made to go wherever you go. 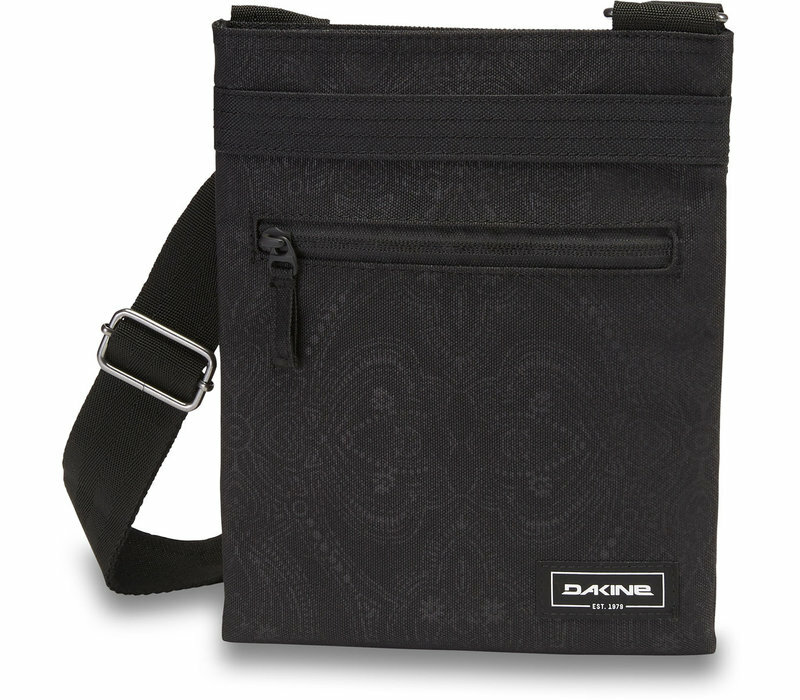 The crossbody strap fits comfortably and securely holds the purse close to your body, while the mid-volume capacity is the perfect size to hold your essentials. With front zip pocket for loose items.